Texas should be allowed to move forward with cutting payments to therapy providers who serve children with disabilities, a lawyer for the state argued in appeals court Wednesday. Texas should be allowed to move forward with cutting payments to therapy providers who serve children with disabilities, a lawyer for the state argued in court Wednesday. The state is asking the Texas 3rd Court of Appeals to override a lower court’s decision temporarily blocking officials from implementing sweeping budget cuts to a state-funded therapy program. Those cuts were ordered by the Legislature last year but were temporarily halted by a state district judge on the grounds that they could irreparably harm children. Texas Assistant Solicitor General Kristofer Monson said the legal challenge spearheaded by therapy providers is a “baseless” attempt to force the state into paying them more. The state’s current two-year budget includes a roughly 25 percent cut to the amount of money some pediatric therapists are paid by Medicaid, the federal-state insurer for the poor and disabled. A lawyer for in-home therapy providers and families of children with disabilities challenged that argument, saying the court had standing to intervene in the case because the payment cuts would injure children under the state's care. Cutting payments to therapists would cause them to stop providing medically necessary care to children, therapy providers have argued. Dan Richards, one of the attorneys suing the state, said Wednesday the Texas Health and Human Services Commission chose to “ignore its own rules” when deciding which programs to cut payments from. That decision “harms the most vulnerable citizens that we all are here to protect,” which “provides a compelling reason for judicial action,” Richards said. The appeals court decision will be hotly anticipated in the next two weeks as the lower court trial is set for April 25. 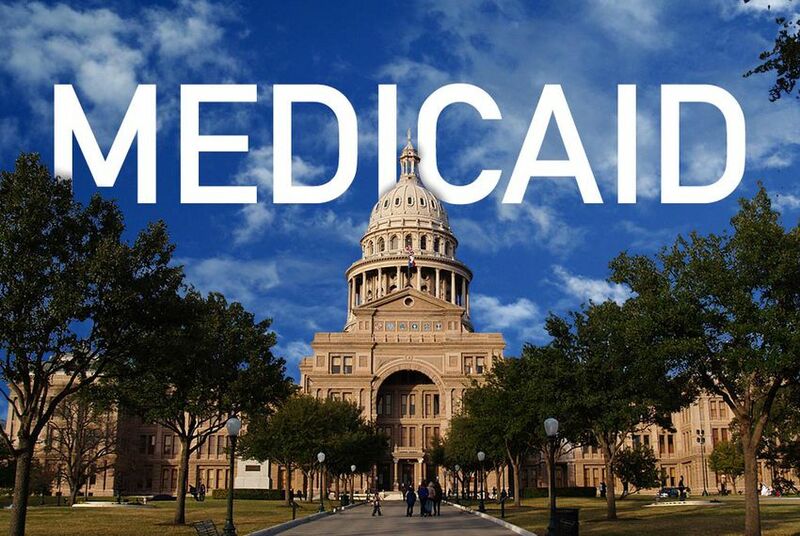 At a separate hearing on Tuesday, a major health insurer in the Texas Medicaid program cast doubt on the therapy providers’ claims, saying a reduction in payments would not prevent children from accessing necessary services.